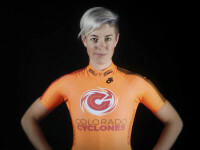 Christina Birch broke into cycling after years of whitewater rafting in the dangerous waters of the Colorado River, and quickly used her toughness and athleticism to rise to the top of the American Track cycling circuit. 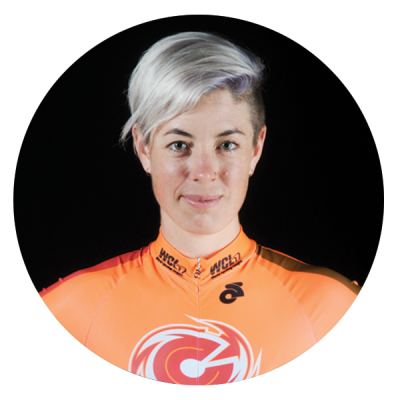 Throughout her cycling career, she has collected 6 National Championship Titles across three different disciplines of the sport, making her a versatile and dangerous opponent. As an American west native, Christina brings toughness and a no fear attitude to the Colorado Cyclones.